Pink Castle Blog: Save The Date! Modern Traditions Shop Hop Coming in June! Save The Date! 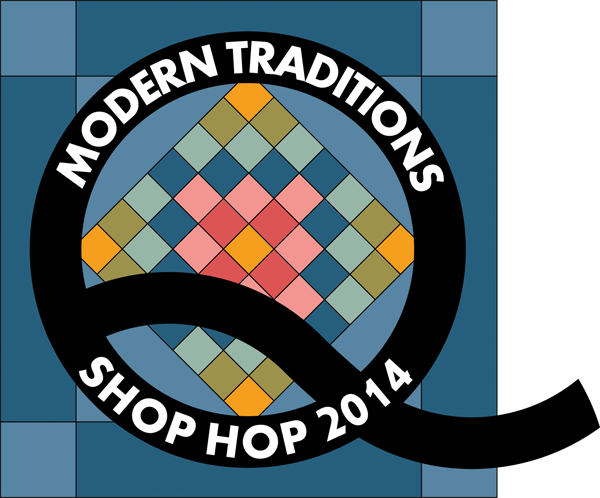 Modern Traditions Shop Hop Coming in June! Quilters mark your calendars, southeastern Michigan is where you want to be June 19th-21rst! Pink Castle is teaming up with five other Michigan shops to throw the best, most fun Shop Hop to hit the midwest in, well, maybe ever. Spanning three days and six stores, with countless gifts and prizes, this is one event you won’t want to miss. And, of course, Pink Castle Fabrics! There are multiple ways for you to enjoy the Modern Traditions Shop Hop! The Modern Traditions Passport is your ticket to fun and value. For $10 you get a passport, a cute enamel pin, and a coupon book with a $5 coupon for each shop. Sign up by may 31rst and you also get an Early Bird coupon: 20% off any single purchase at any of the shops. Get your passport stamped at each of the six shops and get another 20% coupon. On top of all that, each shop is giving away a free block and fat quarter to each passport-holder, bonus blocks to everyone who visits all six shops, door prizes, and a grand prize for one lucky shopper as well! The passport is good throughout the event so you can spread your shopping out over several days, or do it as one big shopping excursion! And if you want to step it up a notch, there’s the Shop Hop Bus Tour! Buses will be running each day so there’ll always be one that’s perfect for your schedule. Sign up for the Pink Castle bus and get all the same benefits of the regular passport, plus lunch at the delightful Ciao Amici’s, a special gift bag exclusive to our bus, great company, and best of all, someone does all the driving for you! Our bus begins its tour at 8:30 am Saturday at Pink Castle, with complimentary continental breakfast beforehand! Our theme is Quilting A to Z, so keep an eye out for special A to Z quilts in each of the shops! They feature different takes on the same idea and use the blocks and fabrics you’ll receive at each stop along the way. 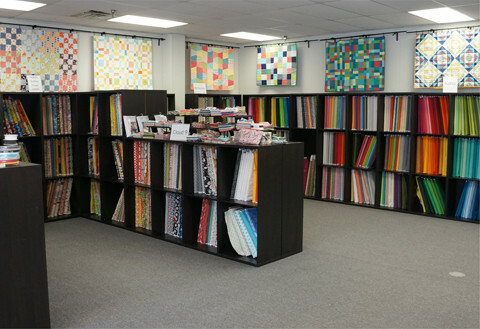 If you want to make these quilts yourself, each shop is offering a set of three blocks and additional fabrics for just $10 which all together, along with those you receive for visiting each store, make up the 26 blocks you need. And each store will also feature its own finishing kit, so you can choose the one you like best for your quilt! It’s impossible to exaggerate how cool this is going to be! Grab your passports or bus tickets now and get in on the Early Bird Special!